Born with an intellectual disability, Jimmy Rush lived at home with his loving parents for 22 years. Unfortunately, his behavior changed to the point that he was admitted into the Central Virginia Training Center, an institution for people with profound disabilities. He was unhappy there, and his health deteriorated. This led his mother, other parents and several Lynchburg area groups to organize a housing program for folks like Jimmy. As a result, Rush Lifetime Homes, Inc., (also known as Rush Homes) was born with the mission of providing affordable, accessible housing for people with disabilities. After buying a house for Jimmy and a roommate in 1998 with the help of a VHDA loan, Rush Homes worked on a series of small projects involving four single-family homes, four duplexes, one fourplex and two two-bedroom apartments. The next step was to advance into the larger multifamily housing development arena. So in the fall of 2011, Rush Homes opened Victoria Ridge, with 24 newly constructed apartments and a total development cost of $4.45 million. The five funding sources included VHDA Housing Credits and VHDA permanent financing. All of the apartments are fully accessible and energy efficient. 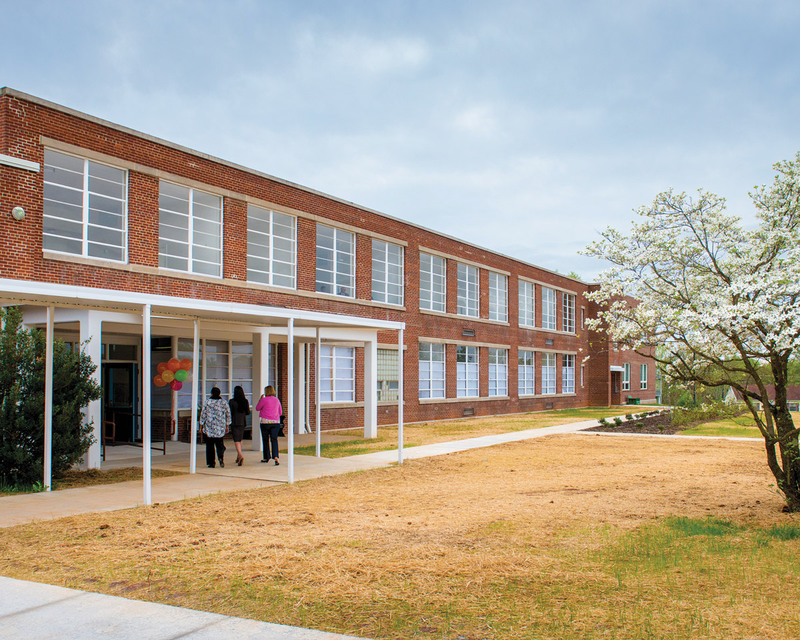 Continuing its mission, this spring Rush Homes opened Armstrong Place — an adaptive reuse of the historic Armstrong Elementary School. 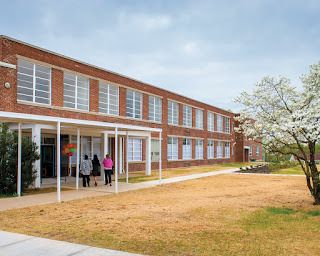 This unique project also included transforming the school’s auditorium into a neighborhood community center operated by the City of Lynchburg. Total development cost was $6.4 million, with VHDA providing Housing Credits and a permanent loan. Today, Rush Homes has a VHDA Capacity Building grant and a VHDA predevelopment loan for their next project. Currently, there are 300 people who need affordable and accessible housing on their waiting list. Director of Community Housing Beth Seward at 804-343-5615 or Elizabeth.Seward@vhda.com.